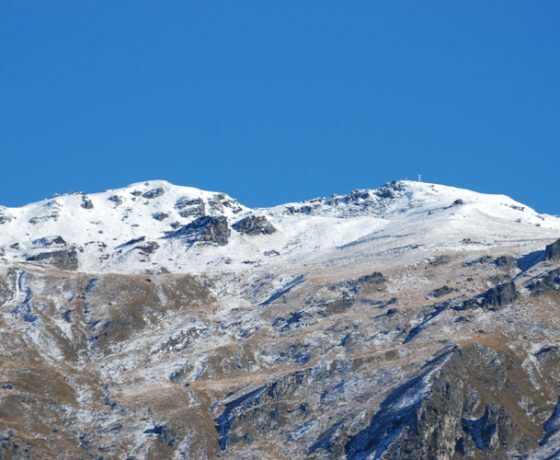 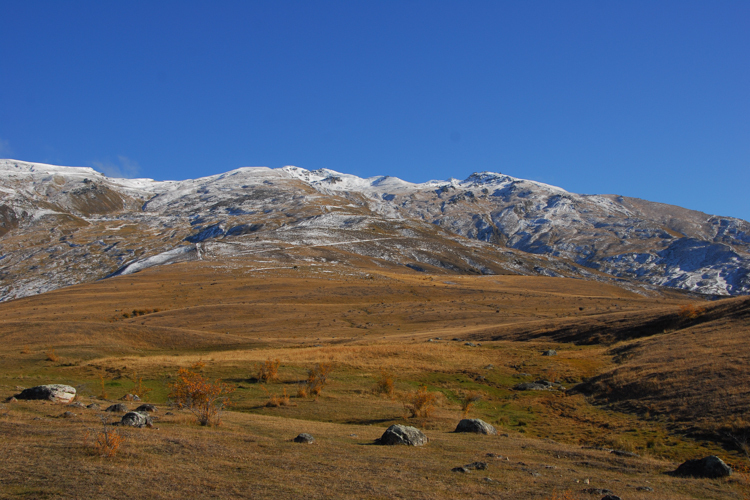 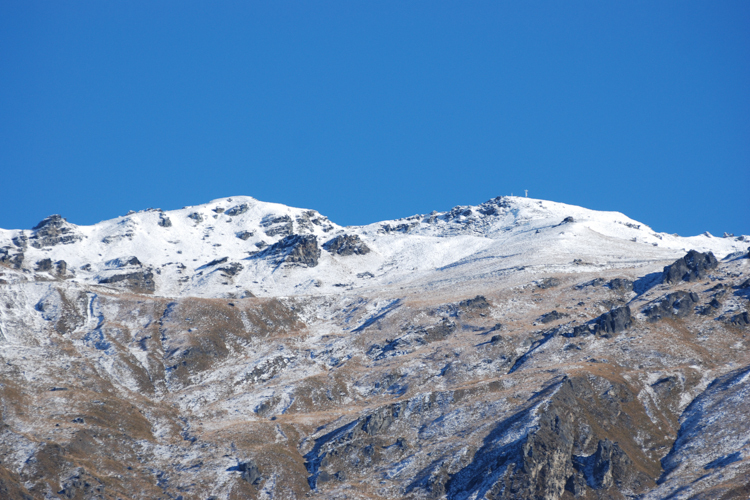 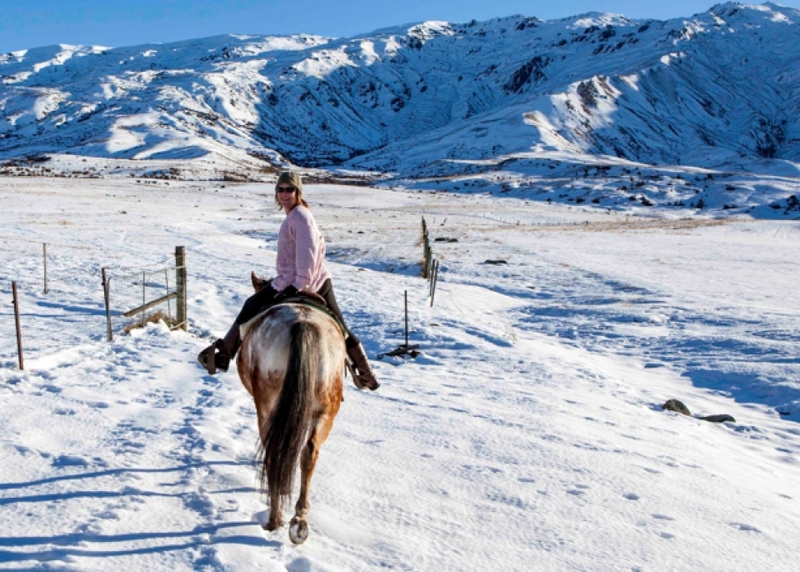 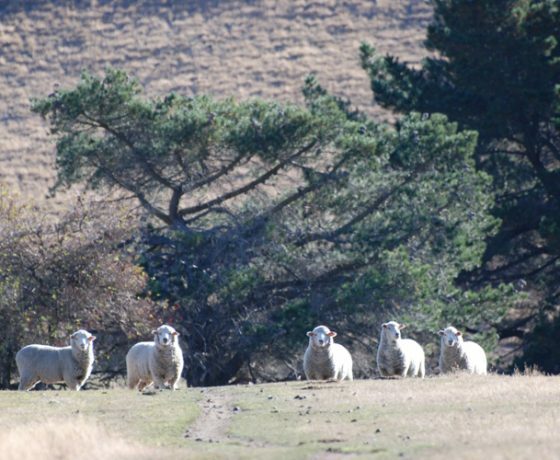 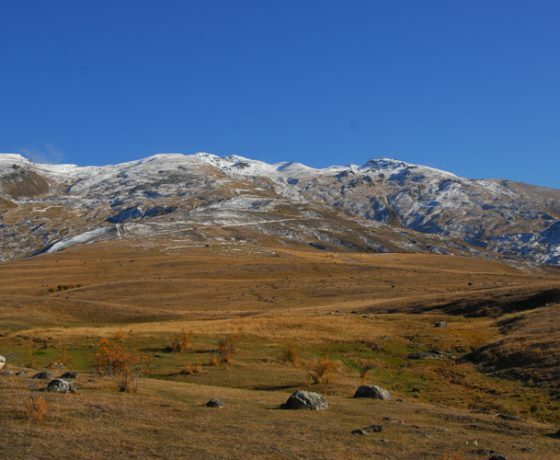 Mt Cardrona Station boasts stunning high country plateaus, towering mountains and is steeped in gold mining history so is the perfect landscape on which to enjoy a horse trek or quad bike ride. 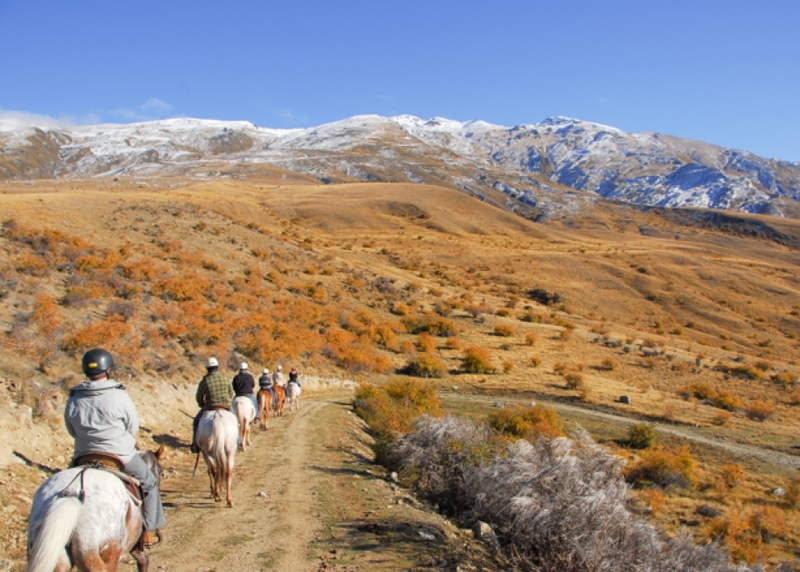 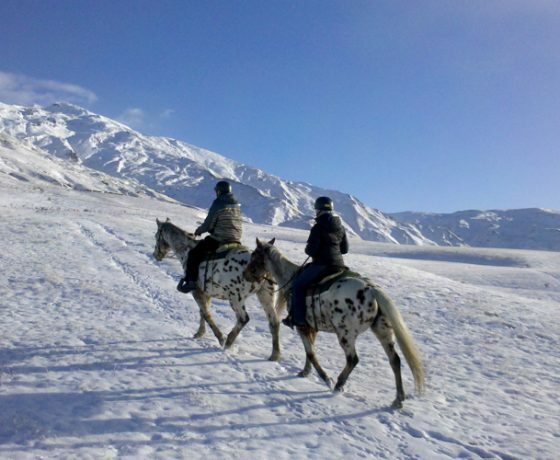 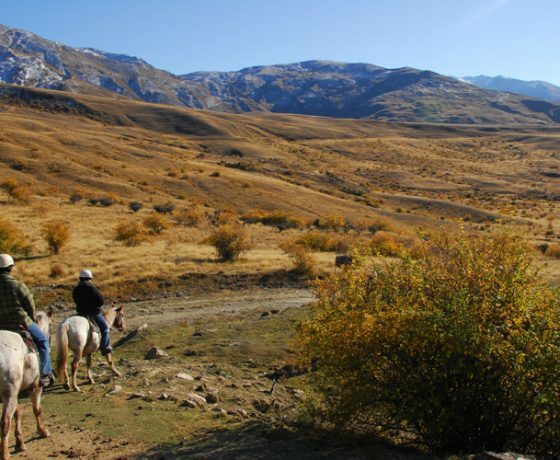 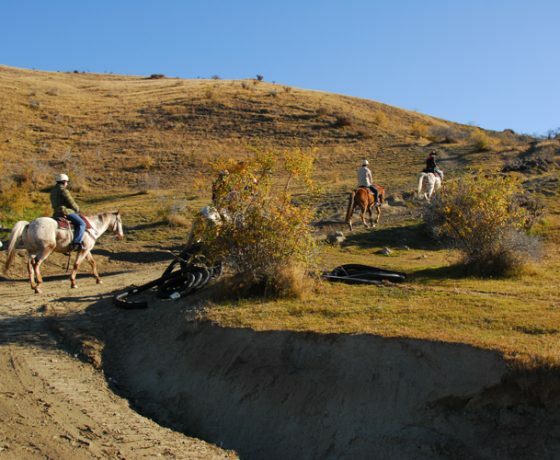 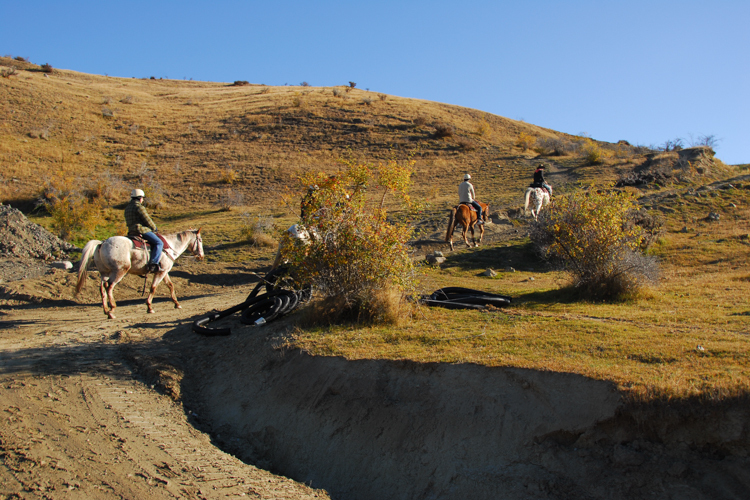 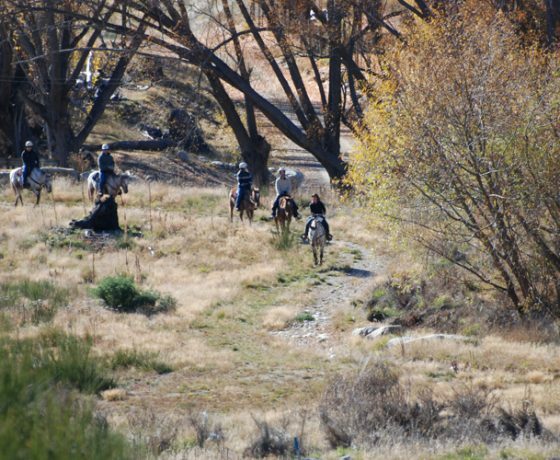 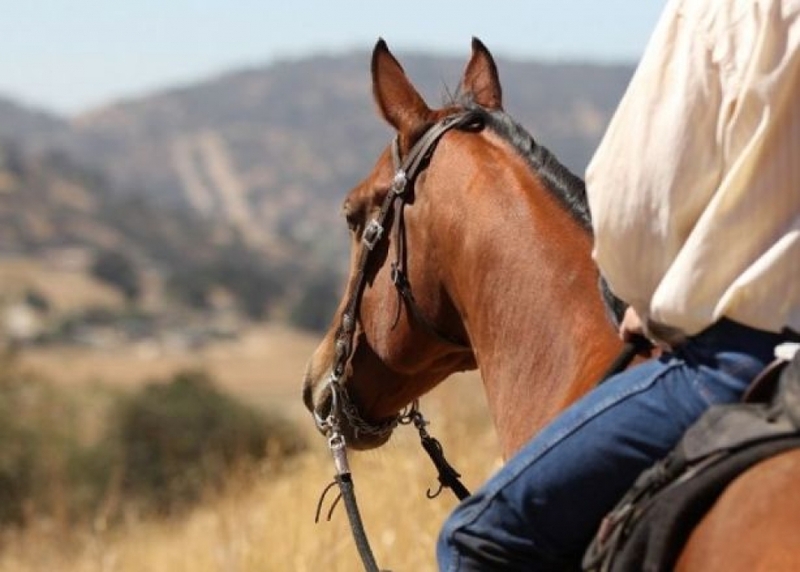 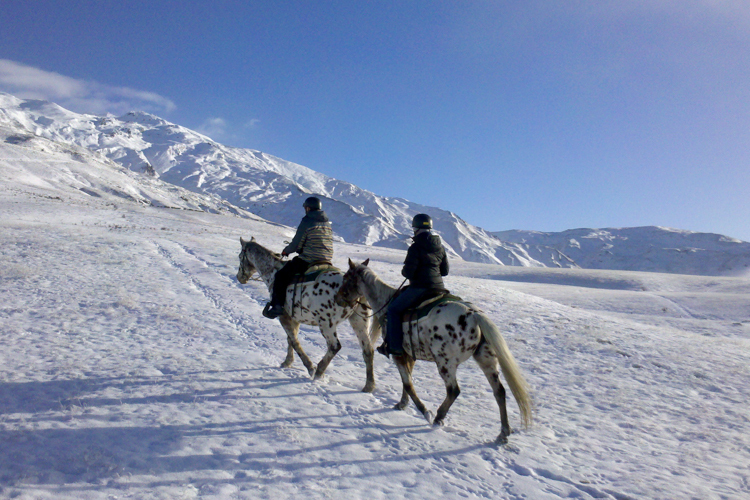 Back Country Saddle Expeditions is one of the longest standing horse trekking operations in the country, operates all year round and offers comfortable & secure rides for riders of all ages and experience. 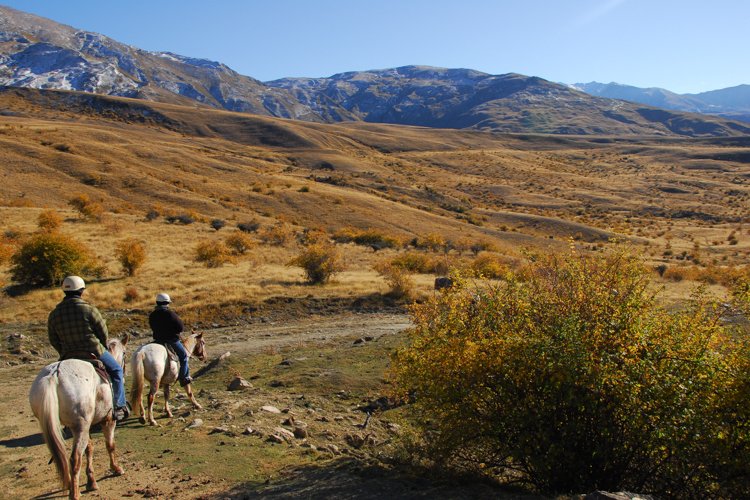 However if sitting in the saddle is not for you then come and join us for a quad bike trek instead. 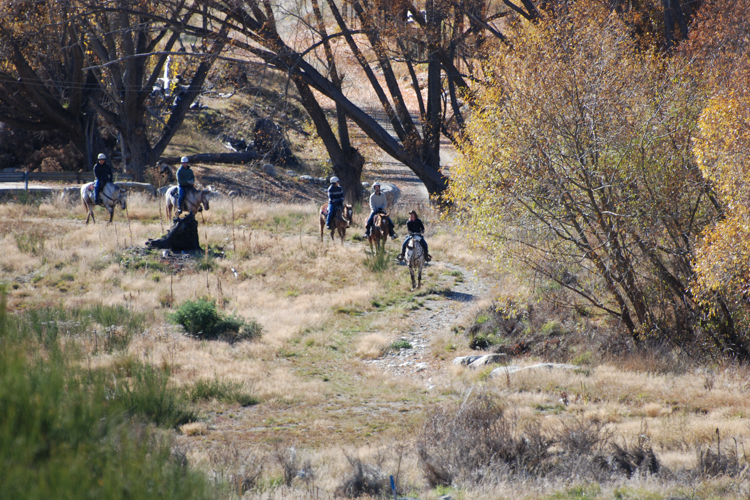 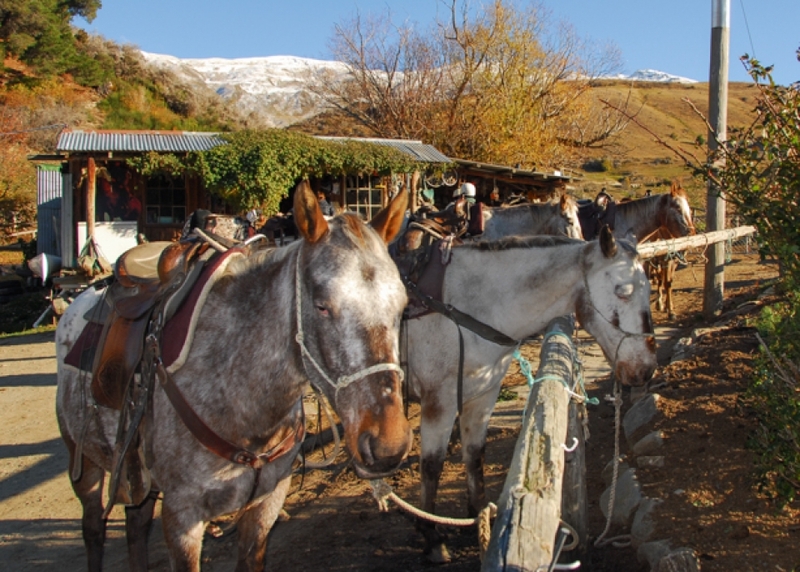 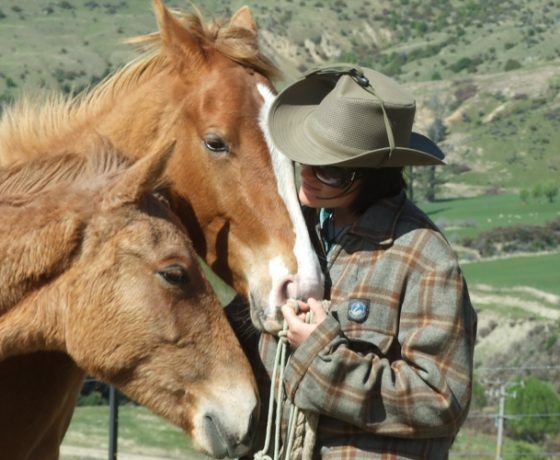 Our horse trekking routes vary from day to day through the historic gold mining valley and high country farm plateaus with the towering mountains of the Cardrona Valley combining mountain views with history and the experience of the positive interaction with your mount. 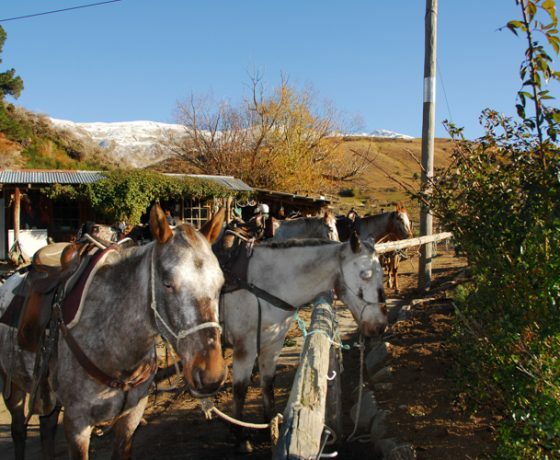 Our Appaloosa horses are equipped with western saddles, there are plenty of trusty steeds to choose from and the treks last for 2 hours departing twice daily at 10.00am and 1.30pm. 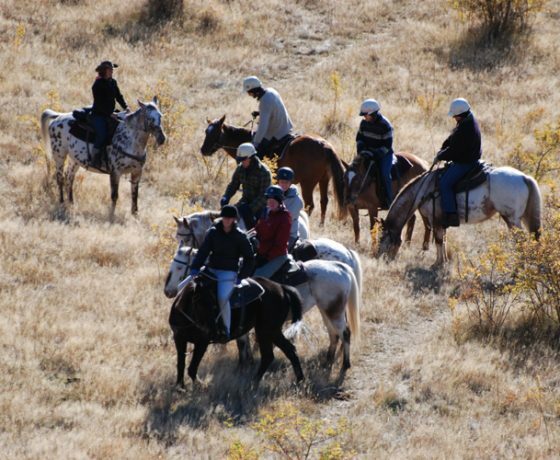 Sometimes during high summer a later horse riding trip is scheduled to cater for larger numbers. 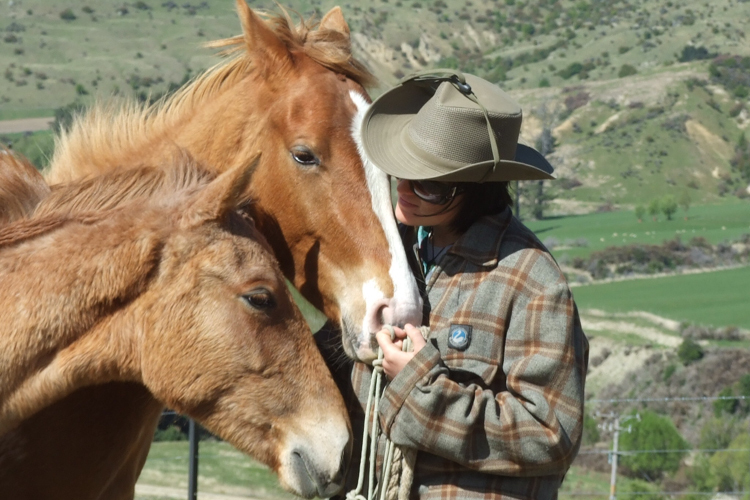 Bookings are always essential. 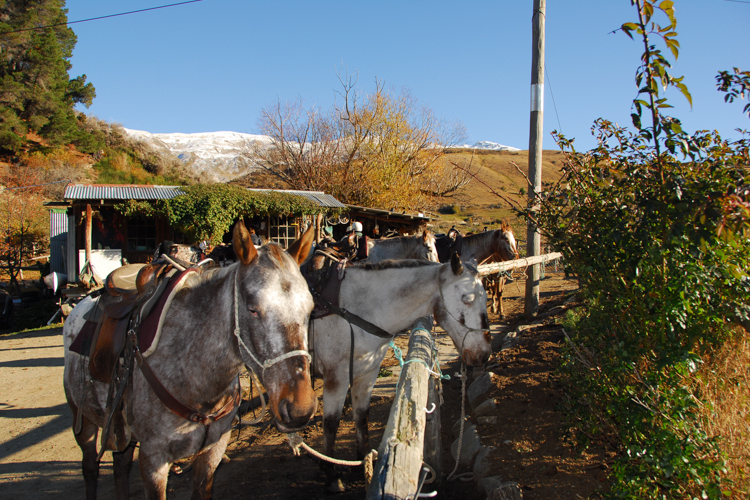 The horses are selected based on the age, height, weight and most importantly the ability of the rider. 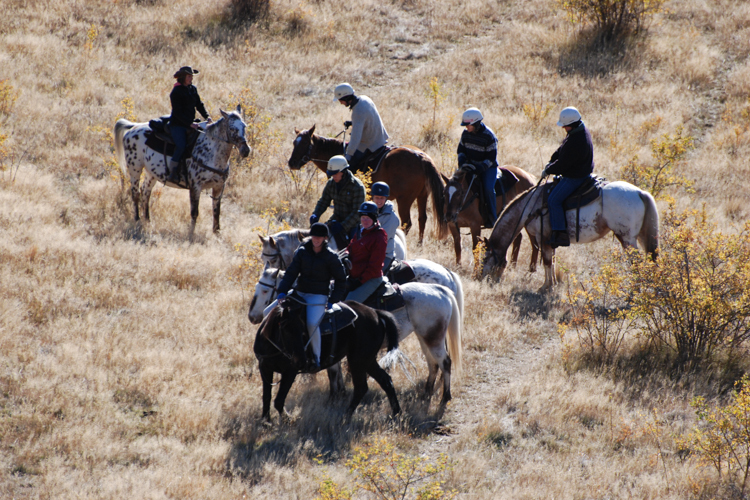 All rides are also adjusted to suit the experience of the rider. 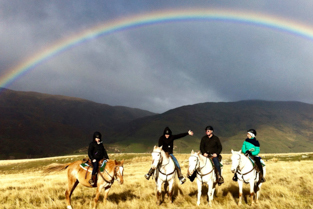 The well-trained and experienced guides ensure a high standard of safety and all hold a current first aid certificate. 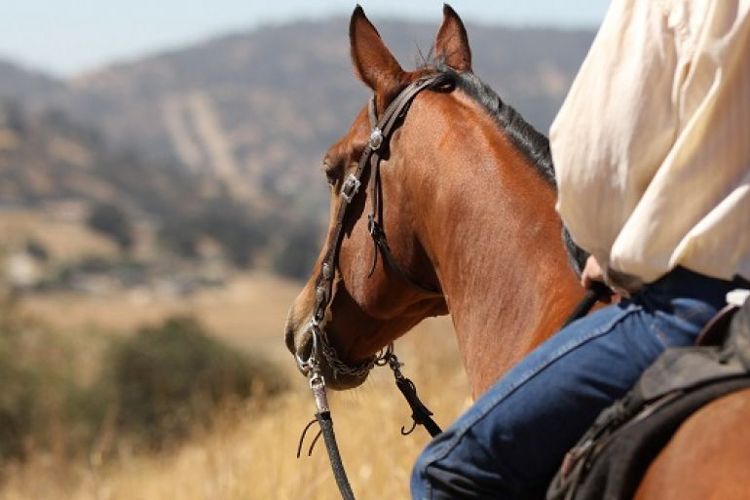 The Western Saddles offer comfort and security, especially for children or beginner riders, designed to be sat in for long periods of time. 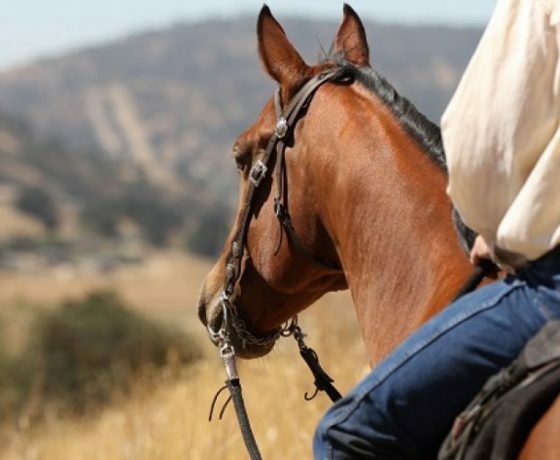 The horn on the front of the saddle is great to either balance on or hold when the terrain gets challenging or you’re moving into a faster pace. 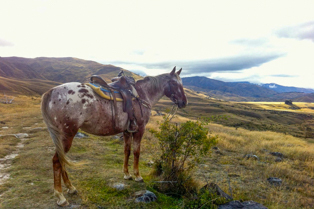 Backcountry Saddles supply helmets and wet weather gear if required. 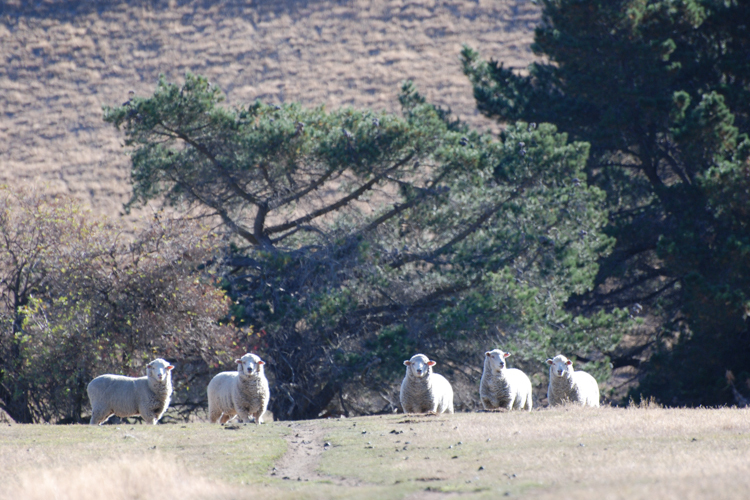 As we are a family operation children are well catered for. 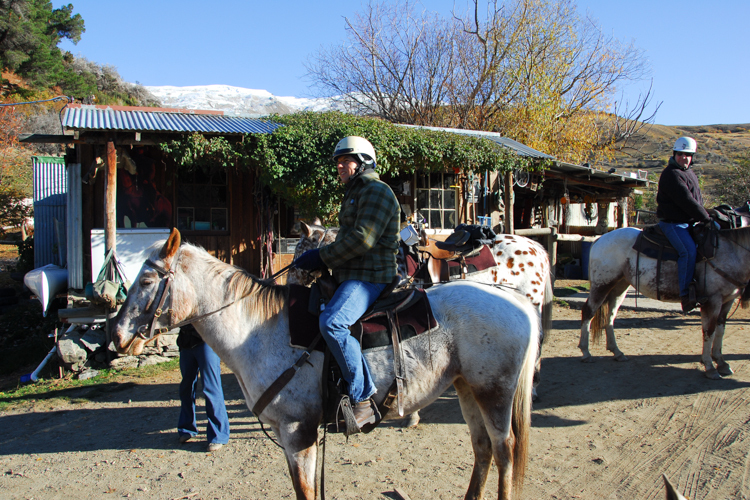 There is appropriately sized equipment and the horses’ calm nature has seen us often taken children as young as five years out riding. 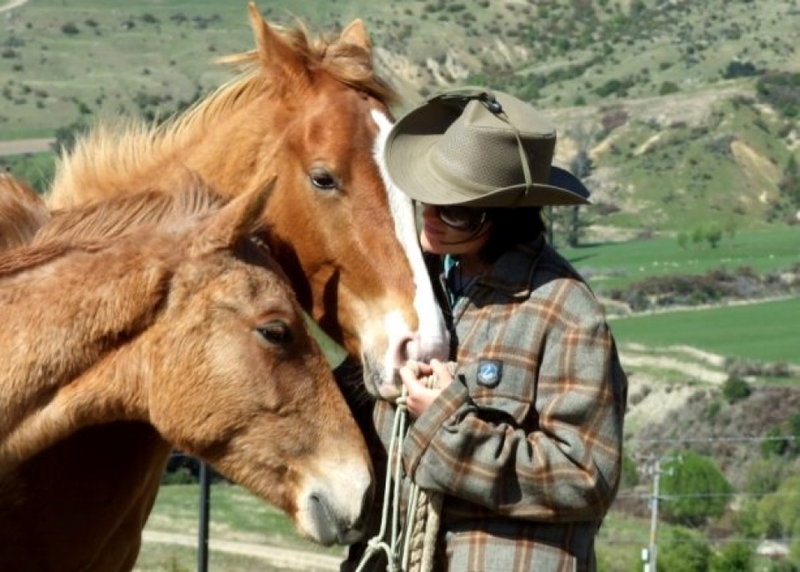 It’s important for parents to call ahead to discuss their childrens’ riding with Debs. 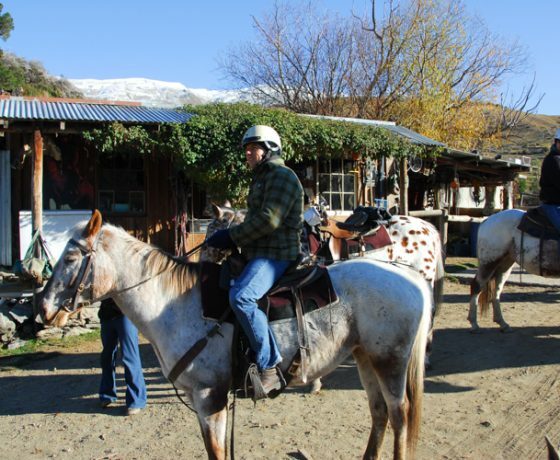 Quad Bike Tours coming soon……..